Is an ingenious hybrid that accentuated the strengths of the traditional gutter protection designs while eliminating the inherent weaknesses. Premier Gutter GUARD has blended a superior patented design like no other. 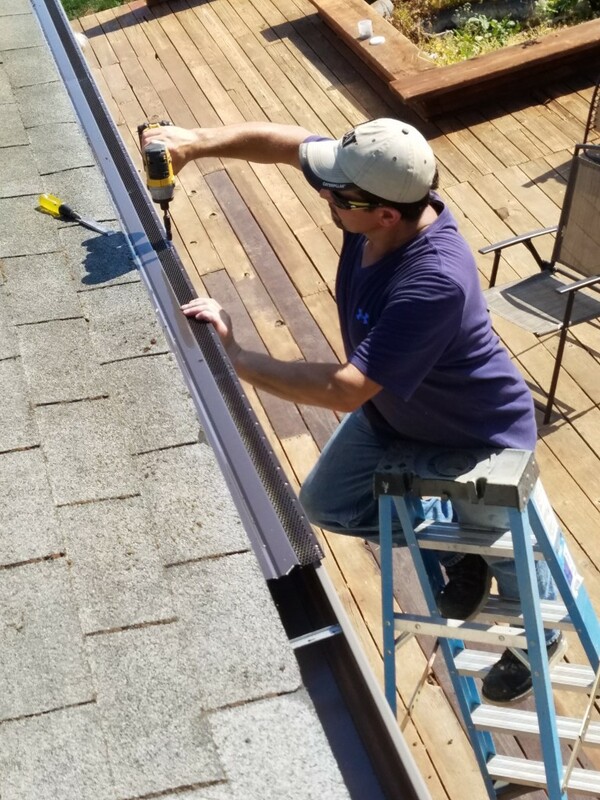 The affordable price makes the Premier Gutter Guard –The smart choice! Stop climbing that ladder every year! Or paying for multiple cleanings, over and over that add can up. Eliminate clogged downspouts that cause water damage to your home! Use the Premier Gutter Guard to solve these problems!